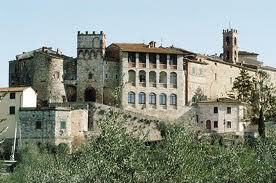 The centre of Tuscany treasures a particular area whose landscape seems nearly lunar. This region is known as the Crete Senesi, ‘Siennese Clays’, due to the distinctive grey colouration the clay here gives to the soil, sediments from over 3 million years ago. Once inhospitable and barren, today this spectacular scenery offers charming eroded hill ranges where the furrows produced by wash, the ‘calanchi’, alternate with the bare white outcrop sediments, the ‘biancane’, and where the cypresses and the pine trees line the lanes and surround the farmhouses as protection against the wind. Seasons here are kaleidoscopic, each with its shade of colour, enhanced by the starkness of the land, mixed with the gray of clay, the green of grain fields and the yellow of wheat. For this reason in the last years, in response to the many tourists who have started to converge here, farmhouses have been converted to offer holiday accommodations in the Crete Senesi. 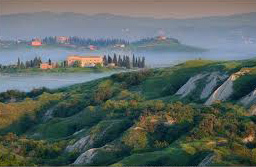 The region offers many attractions such as beautiful Etruscan hilltop villages and the 14th century Abbey of Monte Oliveto Maggiore but also organizes interesting events such as the upcoming Festival delle Crete Senesi. Among the furrows and the white outcrops a tiny theatrical oasis is about to arise with its tales sung, played, recited as well as screened. 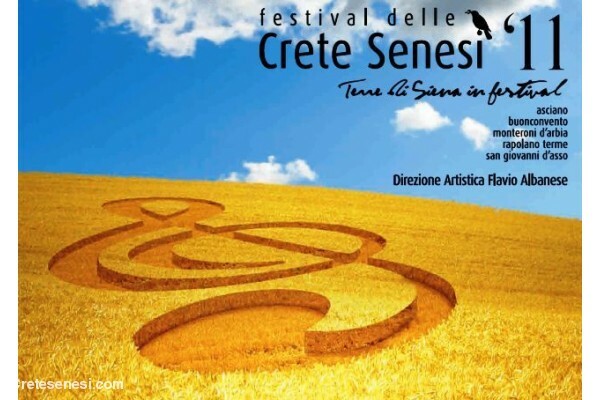 From August 18th to the 26th the traditional appointment with the Festival of the Crete Senesi, now at its 11th edition, returns and this time with Italian theatre director Flavio Albanese. As always the Festival includes meetings with international artists who will bestow emotions to visitors in the enchanting scenery offered by the villages that stud the hillsides. This season’s preferred artistic form with be theatre, but with an approach to young people, families and also children. This permits the public to participate, in a light and poetic way, to moments of social, human and cultural deepening. A tiny oasis that sets a theatrical course as a source of different techniques of storytelling, to serve the necessities of man to tell his stories to other people: circus, music, puppets and videos. On the 18th August the Festival kicks off at Montisi where “The Tortoise Dream – an African Story” will be staged with puppets and African music. Following on the 23rd at Rapolano Terme “Beniamino, the Gangster Gentleman”, freely inspired by “My Soul’s Land” by Italian dramatist and writer Massimo Carlotto, it is the story of smuggling and robberies between Lebanon, Malta, Venice, Spain and Croatia. Surrounded by friendship, betrayed love and political passions the tale is both harsh, as a criminal’s life is, and amusing, because Beniamino Rossini is a gifted and brave man who draws from passion the relish and the art to invent life. The event proceeds on the 24th at Buonconvento with “Revolution” a show that recounts the Sixties, from The Beatles to Yuri Gagarin, with an assortment of music, songs, emotions and the real-life story of a young Italian woman from the south. Ten years that shook the world culminating with the first human being setting his foot on the moon. 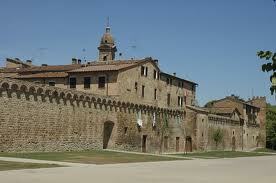 On the 25th at Monteroni d’Arbia will make the scene “Makeda and the acrobatic escape from the ark”. For the first time in Italy the Ethiopian Circensian Company Fekat consisting of young African artists: musicians, acrobats, jugglers, professional dancers and contortionists. They will narrate the secrets and myth of the Queen of Sheba (Makeda in Ethiopia) and the Ark of the Covenant carried around about 900 years BC from Israel to Ethiopia. A new creative fantasy imbued with the consciousness of belonging to such a noble civilization. Concluding on the 26th at Asciano “The Story of a Seagull and the Cat who taught Her to Fly”, from Luis Sepulveda’s famous tale a video narration where the narrator is the camera’s closed circuit eye. 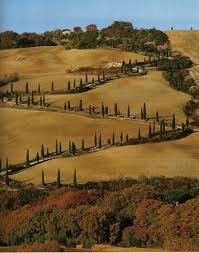 This year’s edition of the Festival delle Crete Senesi is undoubtedly more intimate. Something to share with both family and friends. Consecrated to the time you have to share with them. “The Time it takes to listen to Time”. 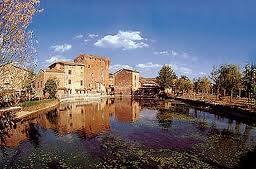 Questa voce è stata pubblicata in Culture and accommodations in Tuscany, Festivals and feasts in Tuscany, Senza categoria. Contrassegna il permalink.